Digital forensics is a rapidly evolving field primarily focused on the extraction, preservation and analysis of digital evidence obtained from electronic devices in a manner that is legally acceptable. Research into new methodologies tools and techniques within this domain is necessitated by an ever-increasing dependency on tightly interconnected, complex and pervasive computer systems and networks. The ubiquitous nature of our digital lifestyle presents many avenues for the potential misuse of electronic devices in crimes that directly involve, or are facilitated by, these technologies. The aim of digital forensics is to produce outputs that can help investigators ascertain the overall state of a system. This includes any events that have occurred within the system and entities that have interacted with that system. Due care has to be taken in the identification, collection, archiving, maintenance, handling and analysis of digital evidence in order to prevent damage to data integrity. Such issues combined with the constant evolution of technology provide a large scope of digital forensic research. WSDF aims to bring together experts from academia, industry, government and law enforcement who are interested in advancing the state of the art in digital forensics by exchanging their knowledge, results, ideas and experiences. The aim of the workshop is to provide a relaxed atmosphere that promotes discussion and free exchange of ideas while providing a sound academic backing. The focus of this workshop is not only restricted to digital forensics in the investigation of crime. It also addresses security applications such as automated log analysis, forensic aspects of fraud prevention and investigation, policy and governance. 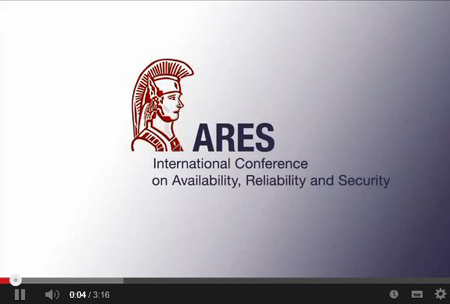 The proceedings of ARES (including workshops) have been published by Conference Publishing Services (CPS). 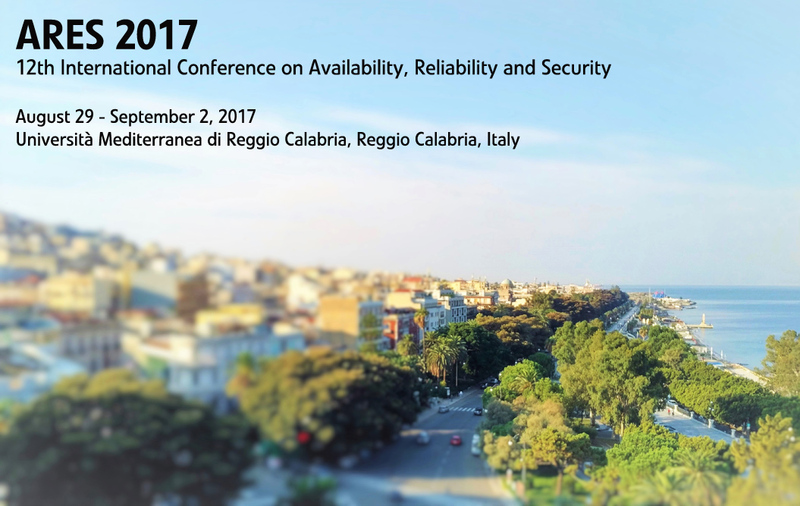 The submission guidelines valid for the WSDF workshop are the same as for the ARES conference. They can be found >>here<<. Authors of selected papers accepted for WSDF will be invited to produce extended and updated versions of their papers (with at least 30% of new material) for review and publication in the Journal of Digital Forensics, Science and Law (JDFSL), http://www.jdfsl.org/, the official journal of the Association of Digital Forensics, Science and Law (ADFSL).